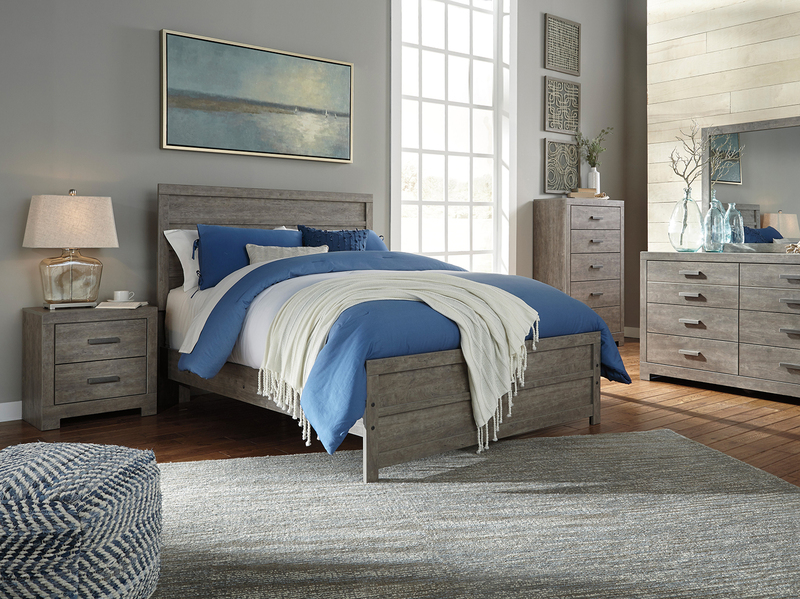 Refined, classic design meets an updated, crisp relaxed casual look. 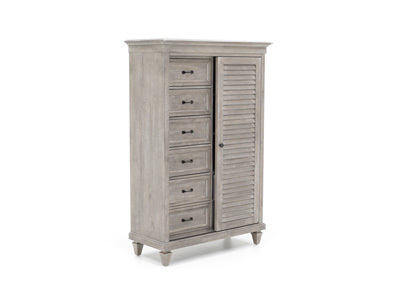 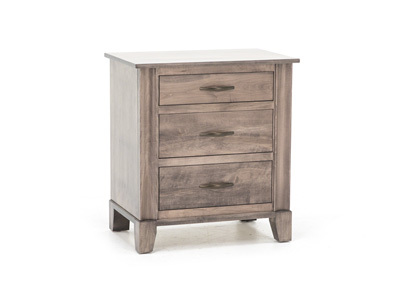 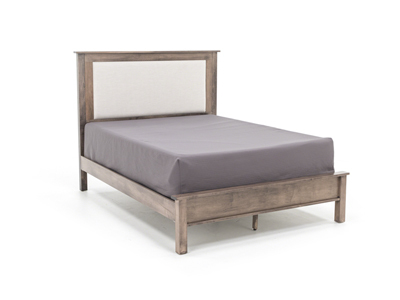 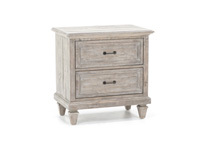 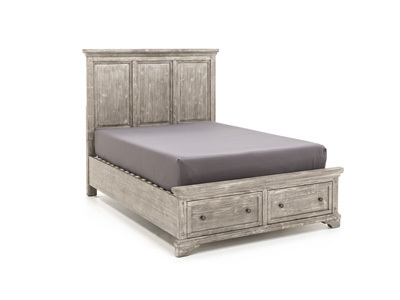 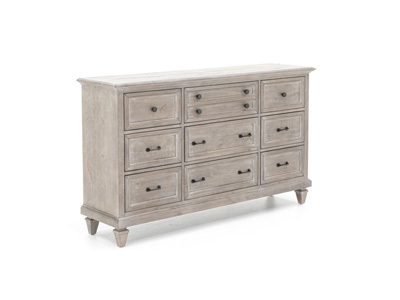 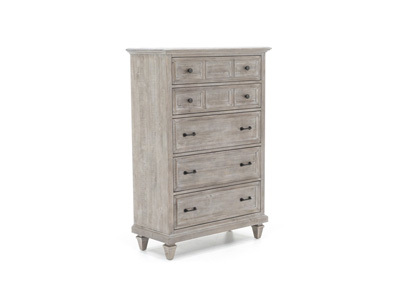 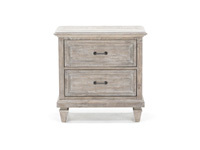 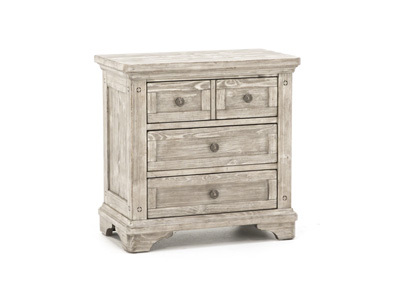 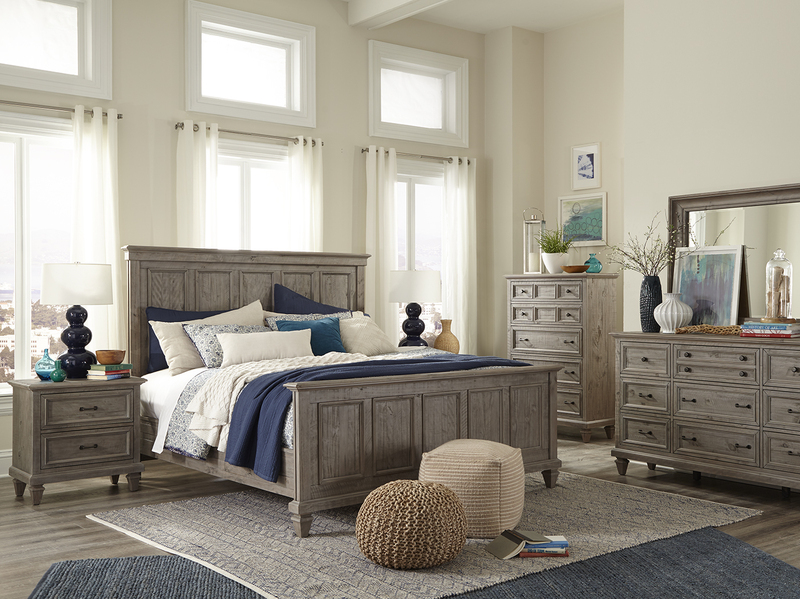 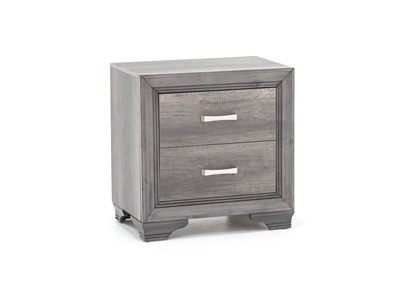 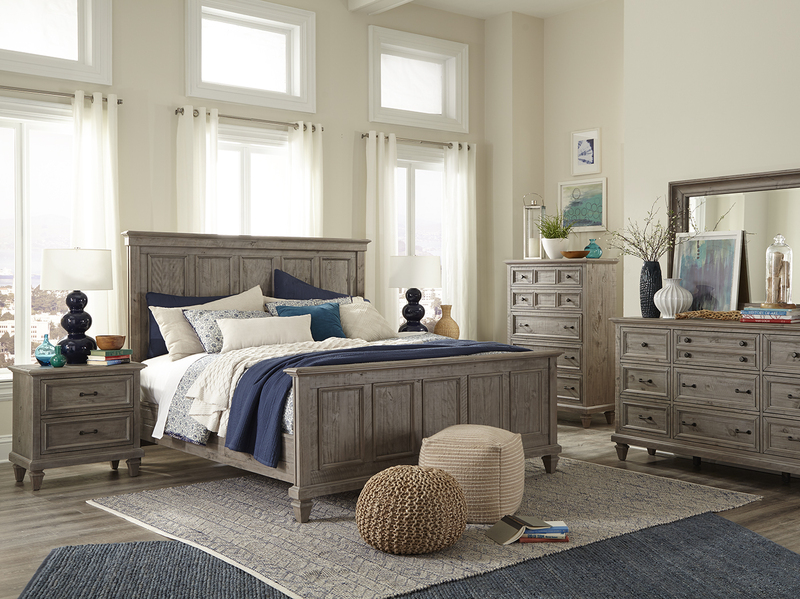 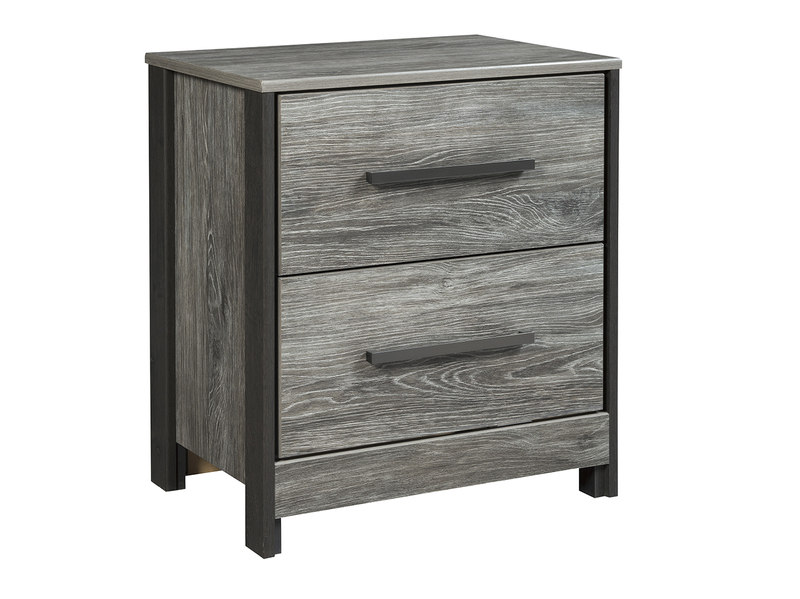 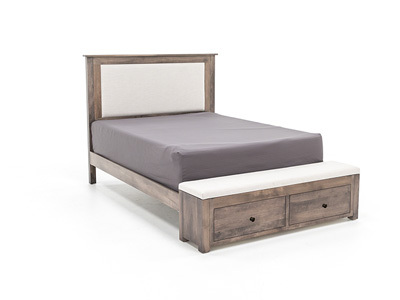 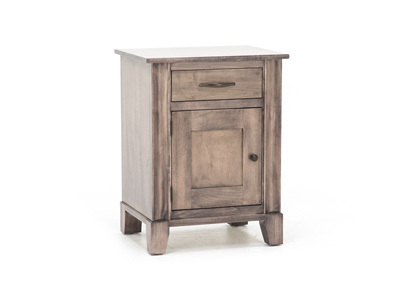 Crafted in Pine Solids, the Lancaster Nightstand features a framed panel design finished in a soft, dovetail grey. 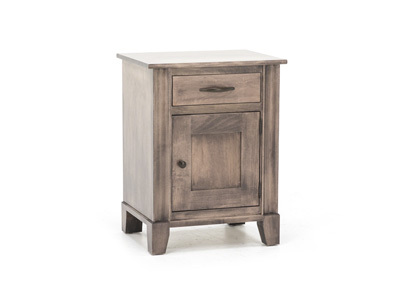 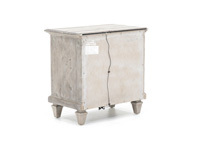 The drawer items also feature a turned square leg. 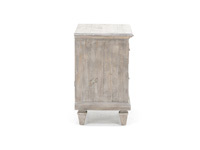 The hardware is a classic pull in a weathered bronze finish.